Netflix’s newest animated sitcom Big Mouth is now out in the wild for the first time and has been met with a myriad of different responses from around the globe. 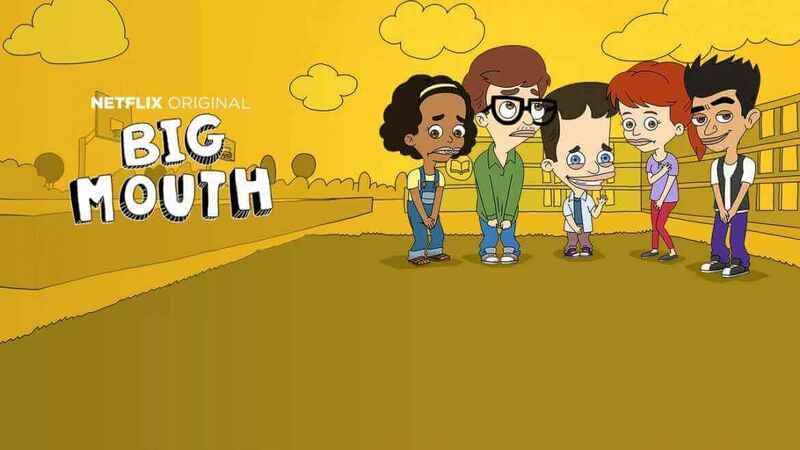 If you’re looking for season 2 and more episodes of Big Mouth, you’re probably wondering when they’ll hit Netflix, let’s take a look. The animated sitcom comes from the minds of Nick Kroll, Andrew Goldberg, Mark Levin and Jennifer Flackett and tells the story of a bunch of teenagers navigating the world of puberty. Even though this show is about kids, make no illusion that this show is designed for adults as it’s often crass, rude and offensive. Season 1 landed on Netflix on September 29th, 2017 with ten-half hour episodes and is currently sitting at a high 70 on Metacritic. That’s the facts, now let’s get onto season 2. If you’re a frequent visitor to our site, you’ll know that only in very few rare cases does Netflix buy multiple seasons at once. This especially applies to animated sitcoms where we usually have to wait a couple of months before we know the show’s future. In the case of Big Mouth though, we have no doubt that the show will get renewed and we’ll likely hear about it before the end of October. 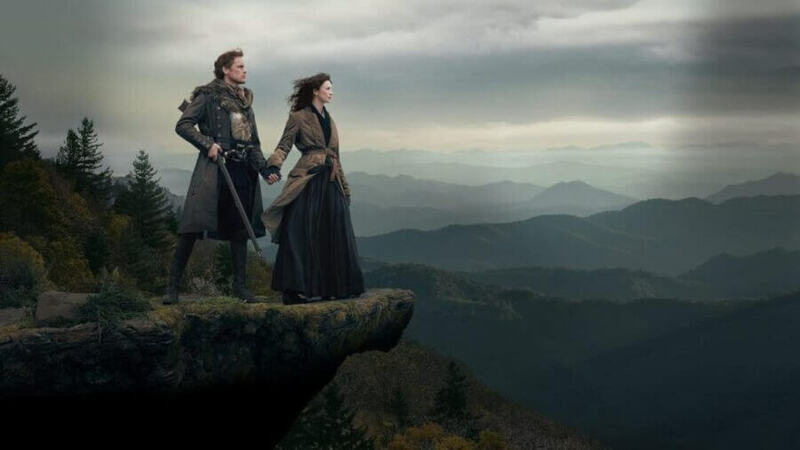 Given the enthusiastic reviews of the critics and high buzz on social media (both positive and negative) we don’t see the show being canceled anytime soon. Add to the fact that most of Fox’s animated sitcoms are leaving Netflix, they’ll be looking to plug the gap and this is its opportunity. When will season 2 of Big Mouth be on Netflix? At the moment, without an official renewal status this is hard to predict but what we do know with animated shows is that the release schedules can vary wildly. 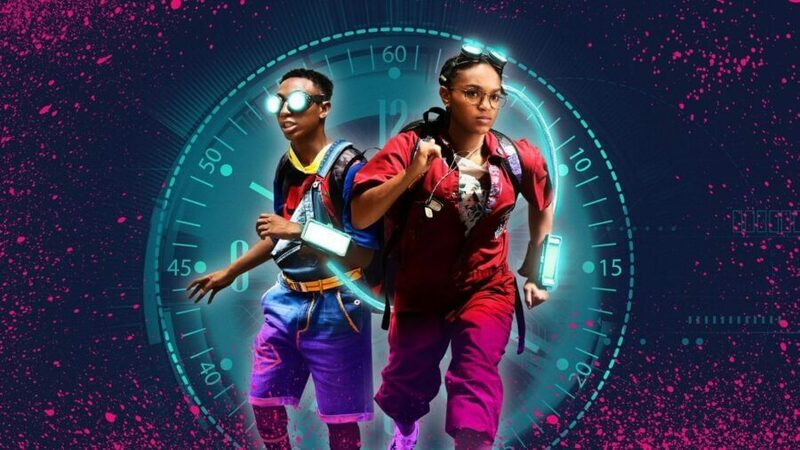 If we consider the show was first greenlit in June 2016, the production time has been about a year and a half. Given they’ll be going in with less of an uphill battle as you do with a debut season, this is likely going to be reduced to a year. In which case, we predict season 2 of Big Mouth will be here in September 2018. If we take a look at other Netflix Original animated shows, their schedules also operate on this yearly cycle but quite often get pushed forward or backward depending on how production is going. Are you wanting to see more of Big Mouth on Netflix? Let us know in the comments down below.